VisionWeb Mobile gives your sales reps the capability to increase sales and generate greater profits. August 20, 2018 - President, Tom Dempsey had an “above par day”. November 30, 2017 - The Denton Media Company partners with Vision Data. Tip of the day: Your Single Source for ALL Applications. WebEx Demostrations every Tuesday. 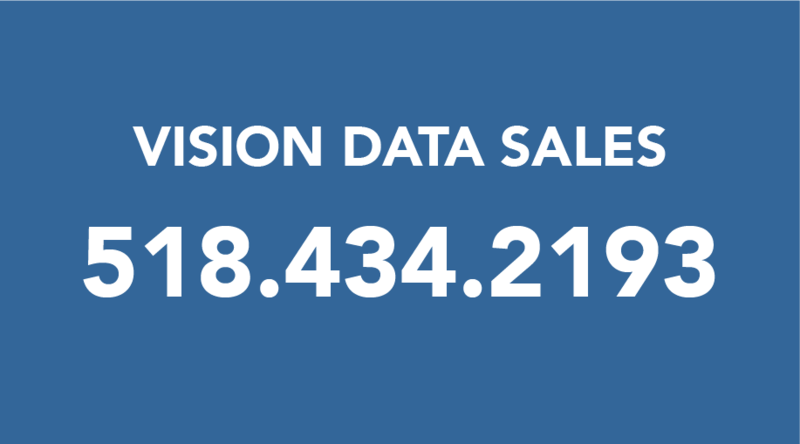 Click here to view our flyer or contact visionweb@vdata.com to learn more.